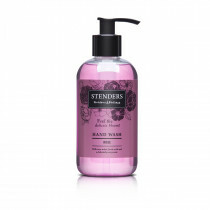 For hands that are clean, soft and delicately perfumed shop our range of gently purifying hand washes. 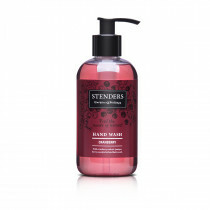 Designed to sit perfectly in your bathroom and kitchen, our hand soaps come in your favourite STENDERS aromas. 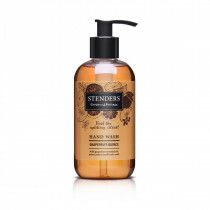 Combine with a matching moisturiser for an ultimate hand-pamper therapy.